Volado is THE coin toss app. 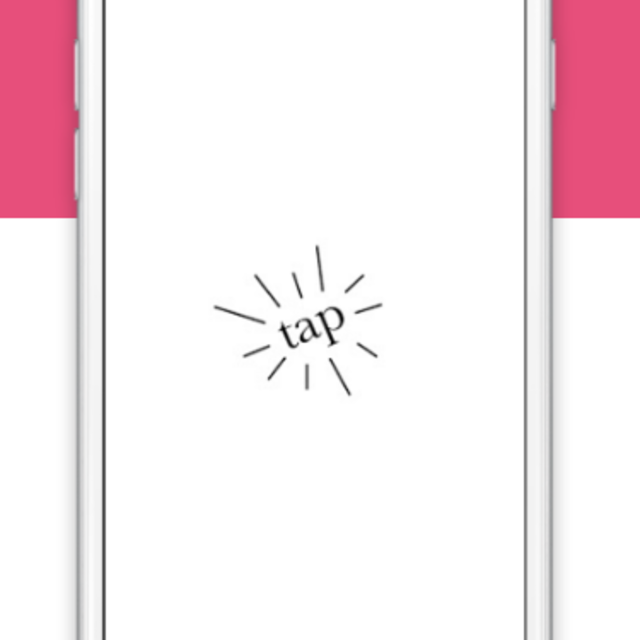 Just tap anywhere on the screen and – voilà! – heads or tails. Para all you hispanohablantes out there, heads is cara, tails is cruz. Get flipping! If you have any questions, please contact support at neilsarkar66@gmail.com. Yeeeeeuuuuuuup, just tap right there.